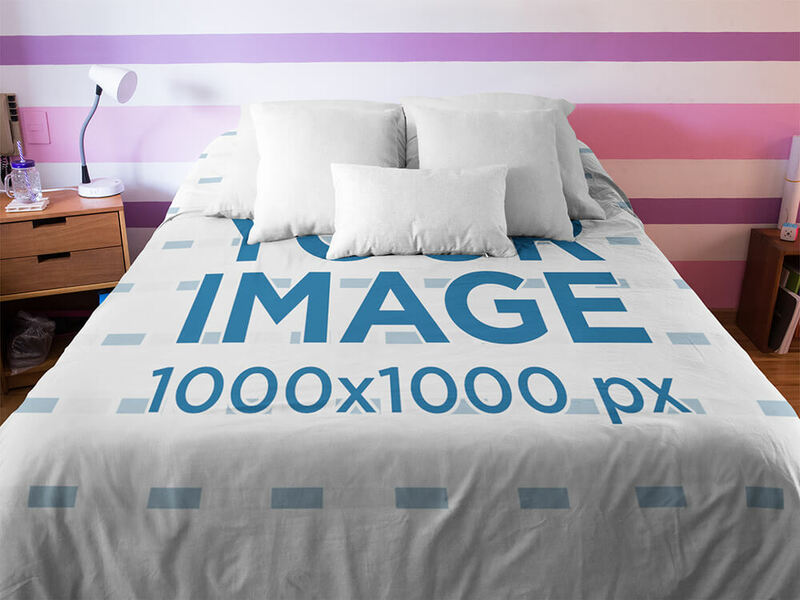 Show off your pillow designs with Placeit's pillow mockup tool. It's the perfect tool to grow your online store and boost your sales with amazing displays! It's super easy and super fast just upload your design and download your mockup. 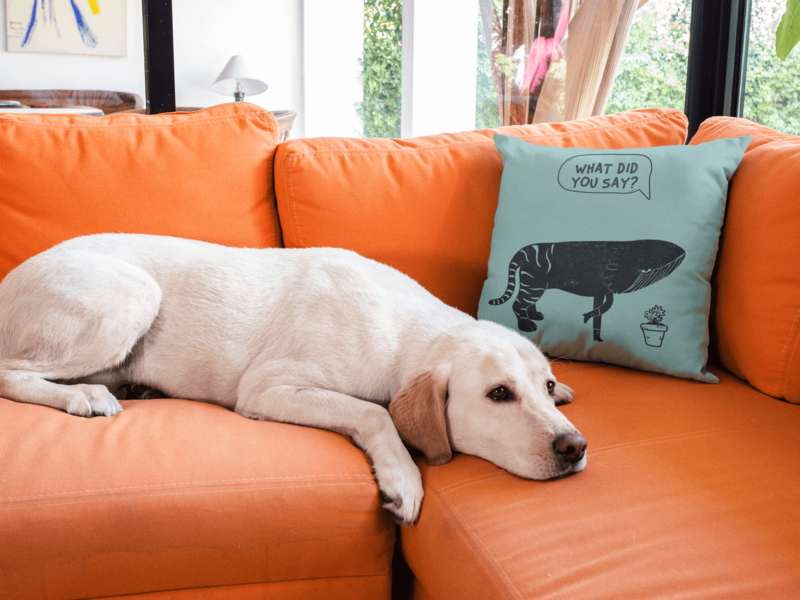 Showing off your pillow designs is easier than ever with this online tool! 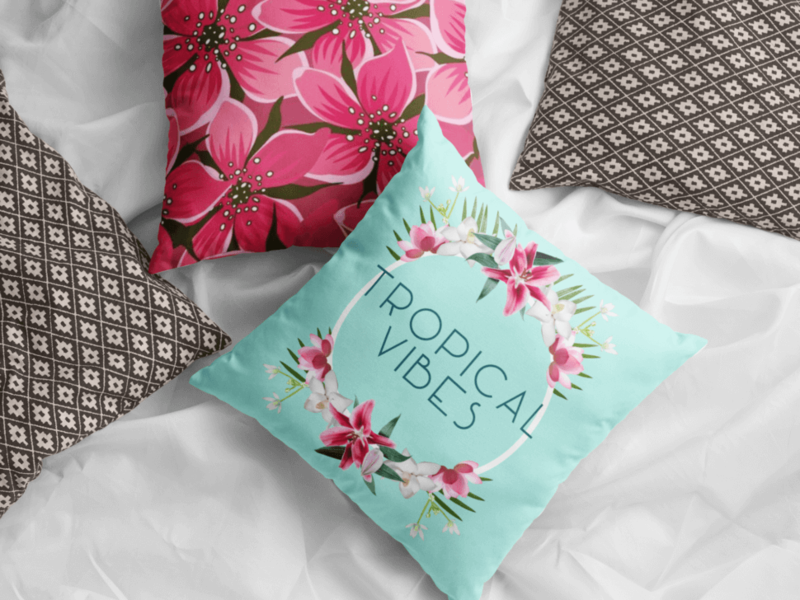 In order to avoid making a stock that may or may not sell, designers can always use pillow mockups to display their designs without making an actual pillow! This is a great help when selling online, making your own online shop, posting on social media. It’s just the smart way to get your shop going without spending more time than needed when marketing your brand. Selling t-shirt designs on POD websites is a great business opportunity for creatives and artists. 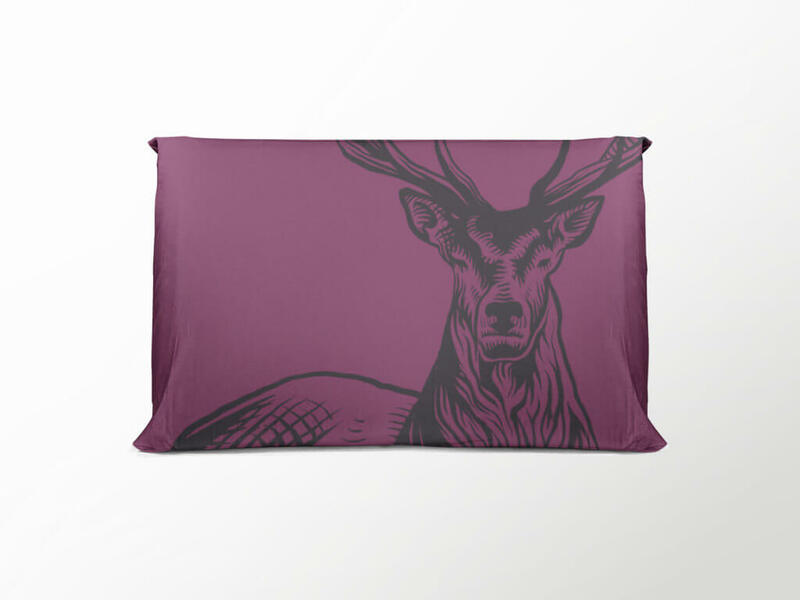 You can expand your customers offering pillow designs too! The business logic is the same as with POD t-shirt businesses, but you get the odds on your side by increasing your offerings! Pillows are a great product to sell at any store because they can appeal to a wide variety of people, you can make general designs or very personal customized pillows for valentines, birthdays, newborns, newlyweds, a specific theme or character, and much more. Pillows can also offer your shoppers a fun way to customize their homes with their unique personality. They can be charming, funny, comfy, trendy, fancy, fun, or anything else you’d want them to be! Plus customization is as easy as moving/scaling. You just upload your design on the “upload your image” box. Scale your Image to fit the dimensions or place as you wish. Finally, you just have to click on the “download” button and you will receive your high-quality pillow mockup! On some stages, there may be other options like customizable backgrounds. 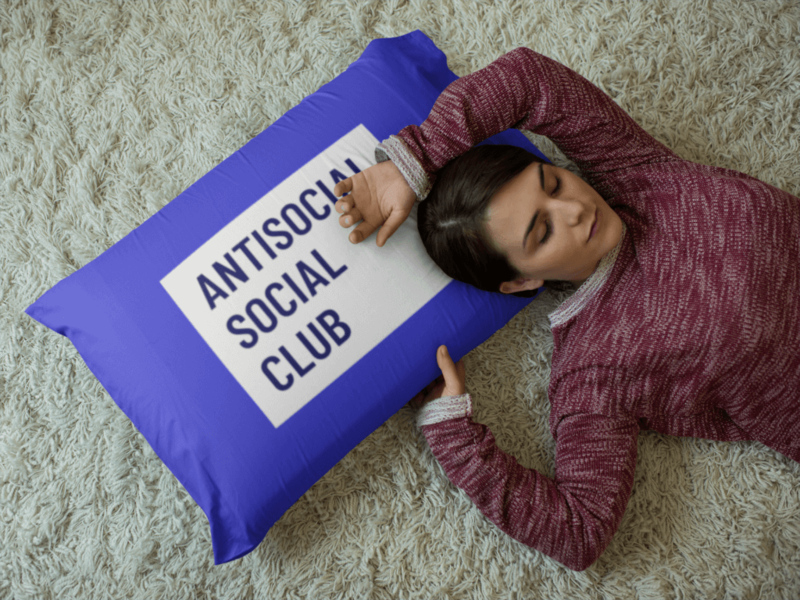 Look at the pillow mockups we have collected for you! 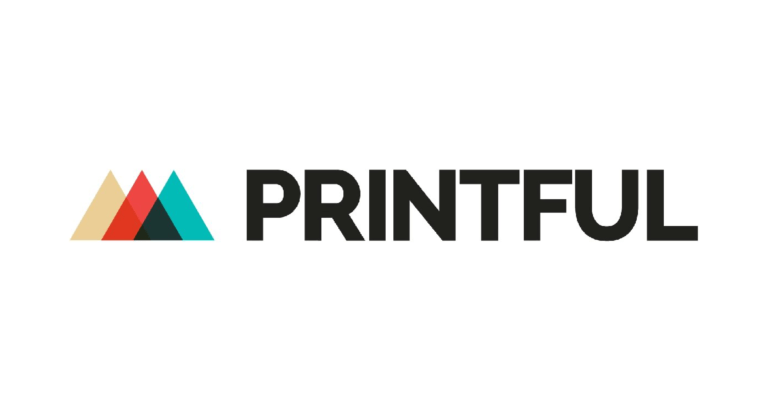 Print on demand sites allows you to order small quantities of products without having to make bulk orders. You can print clothes, mugs, mobile cases, home decor (pillows), and more. You can upload your designs and offer custom made and unique products. Make amazing designs for all kinds of products! Placeit offers a variety of mockups for you to take advantage of with our monthly subscription! 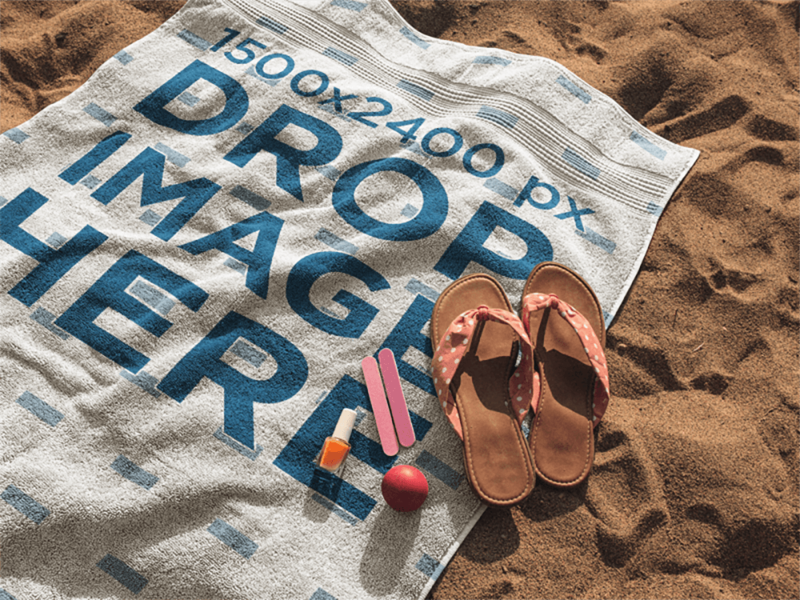 Download as many assets as you need: pillows, t-shirts, prints, banners, mugs, books, albums, towels, iPhone cases and so much more! 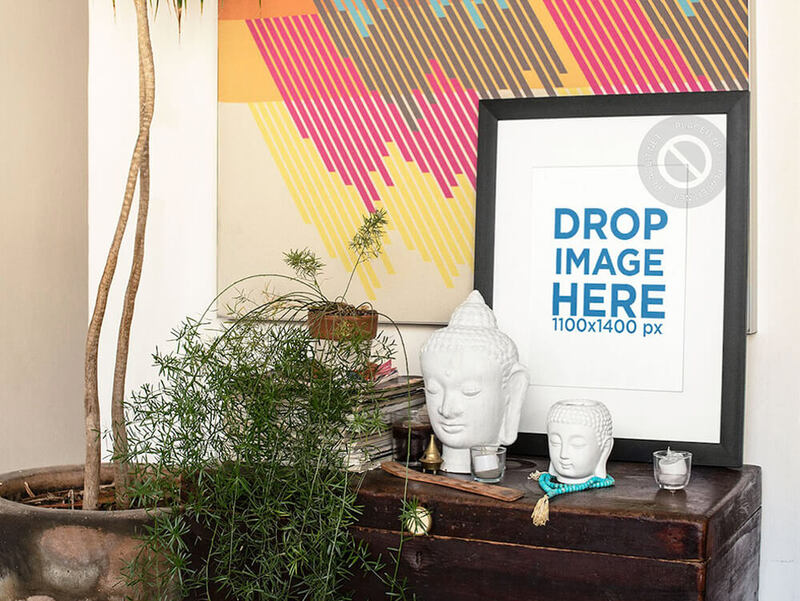 So get ready to boost your sales with an amazing mockup tool that will make your life easier than you could ever imagine. It’s as easy as uploading your designs and downloading your final image! Placeit’s mockups offer a universe of possibilities for your online shop! Are your selling on Merch yet? Learn how to sell like a pro with our Complete Guide to Merch by Amazon. You are probably also designing t-shirts, right? Then don’t miss this Comprehensive List of Best T-Shirt Design Makers to create your t-shirt designs! Spoiler alert: Placeit is pretty awesome! 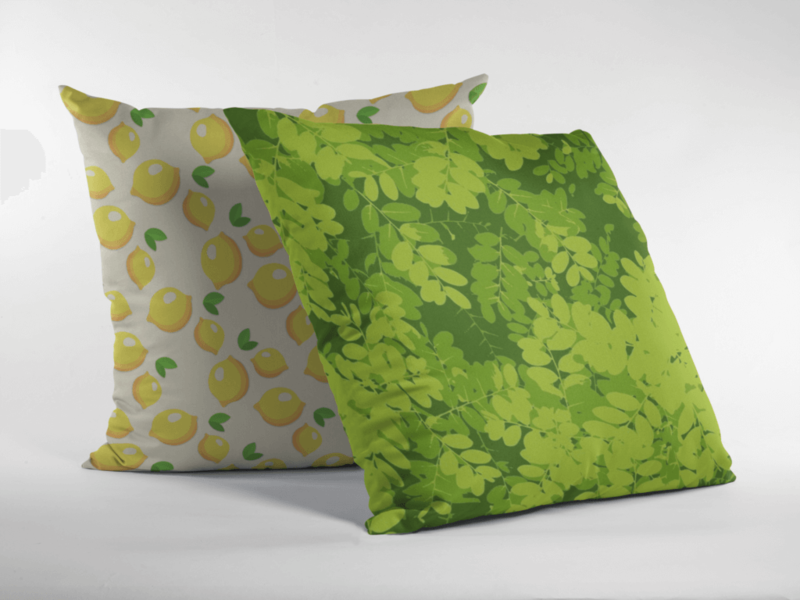 Show off your pillow designs with Placeit's pillow mockup tool. It's the perfect tool to grow your online store and boost your sales with amazing displays! "Making pillow mockups is super fast and easy with Placeit"
Get special discounts + freebies + hand picked articles on design & marketing! Join thousands of others getting our awesome newsletter! Sent only once a month. No spam! If you sell cat t-shirts online, increase your t-shirt sales by using high quality mockups to advertise them! Placeit has plenty of t-shirt mockups for you to use! Diversity is key in any business, so it only makes sense to use t-shirt mockups featuring diverse models in your online shop. Find your perfect mockup here! Make a custom basketball jerseys with your team's logo. Use Placeit's basketball jersey maker to generate great images and fundraise for your team. Check out these brochure mockups, start promoting your brand with them and make your audience love you! Use professional and beautiful images from Placeit.